The conciliatory language marks a shift from earlier this summer, when the U.S. was slapping steep new tariffs on its trading partners. WASHINGTON — Negotiations between the United States and some of its largest trading partners continued to yield positive rhetoric Thursday, though the details of any concrete change remained unclear. In Washington, Canadian Foreign Minister Chrystia Freeland emerged from talks with U.S. Trade Representative Robert Lighthizer to say she was “encouraged by the constructive atmosphere” as the countries try to rework the North American Free Trade Agreement. “Our officials did some work, they’ve prepared some issues for me and Ambassador Lighthizer to take some decisions, and we’re about to go in to continue negotiating to do precisely that,” Freeland told reporters around midday. And in Brussels, the European Union’s trade commissioner, Cecilia Malmstrom, said the bloc is willing to eliminate tariffs on imported cars if the U.S. does the same – something PresidentTrump has previously said he was open to. The EU currently charges a 10 percent tariff on imported U.S. automobiles, while the U.S. charges a 2.5 percent tariff on European cars and a 25 percent tariff on light truck and SUV imports. The conciliatory language marks a shift from earlier this summer, when the U.S. was slapping steep new tariffs on its trading partners and eliciting retaliatory tariffs in response. 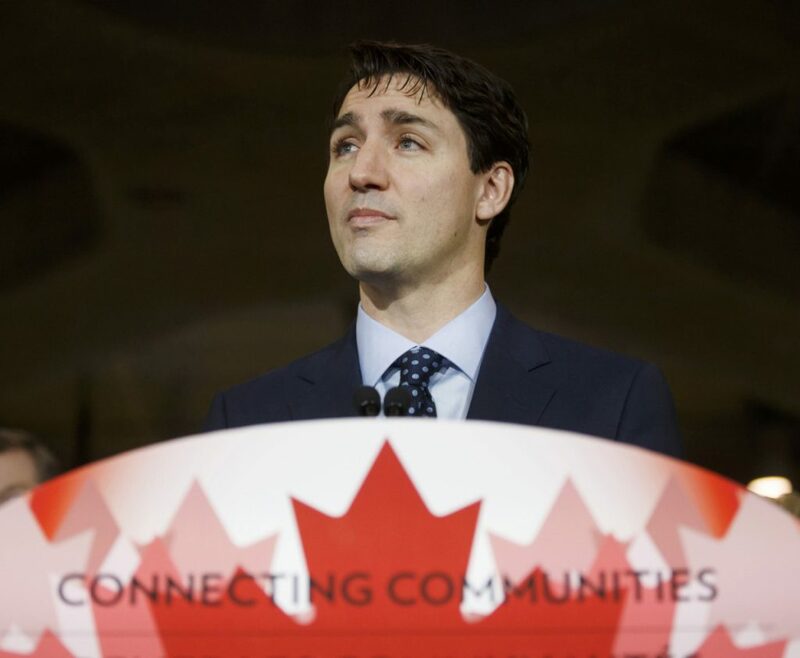 On Wednesday, Canadian Prime Minister Justin Trudeau lifted hopes when he told reporters that it was possible the U.S., Canada and Mexico could reach a deal on reworking their free trade agreement by Friday. Trudeau cautioned that Canada was still prepared to walk away if the deal did not line up in the country’s best interest. But the continued negotiations marked a change from the last several weeks, when Canadian officials were largely shut out of trade discussions because of Trump’s ongoing feud with Trudeau. Trudeau replied that Canada wouldn’t be “pushed around” and described as “insulting” Trump’s insistence that there were national security concerns forcing him to slap tariffs on imported aluminum and steel. The Trump administration wants to send a letter to Congress by Friday that would formally begin a 90-day process for reworking NAFTA. The precise terms of an agreement would not have to be completed until late September under that process.